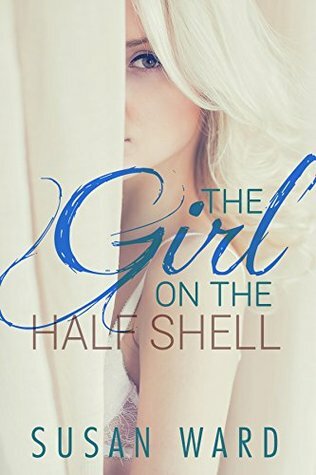 Just when things start getting on track for Chrissie, Alan storms back into her world, desperate to reclaim the love of the girl he should have never have let go of and cannot forget. Chrissie must also contend with Neil Stanton, a guy from her hometown who she never wanted to see again, working as a campus janitor, and as irritating and unavoidable as ever. 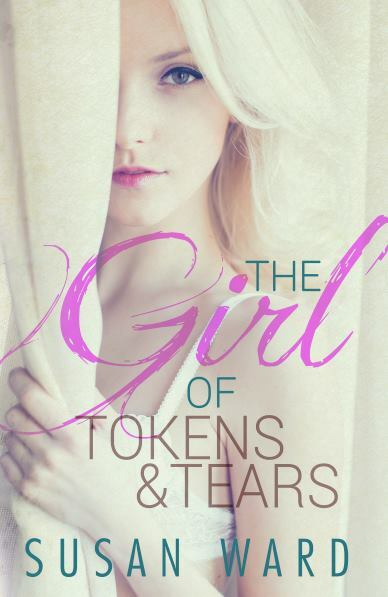 Chrissie fast learns what it means to be a girl of tokens and tears: the clandestine girlfriend of a famous man, and the loved friend of a guy who is perfect for her, but unable to claim her heart. As Chrissie fights to build her own future, she is caught between the love of a friend and the love of her life.